Minds in Bloom is delighted to welcome Tia from Ford’s Board to the blog today! 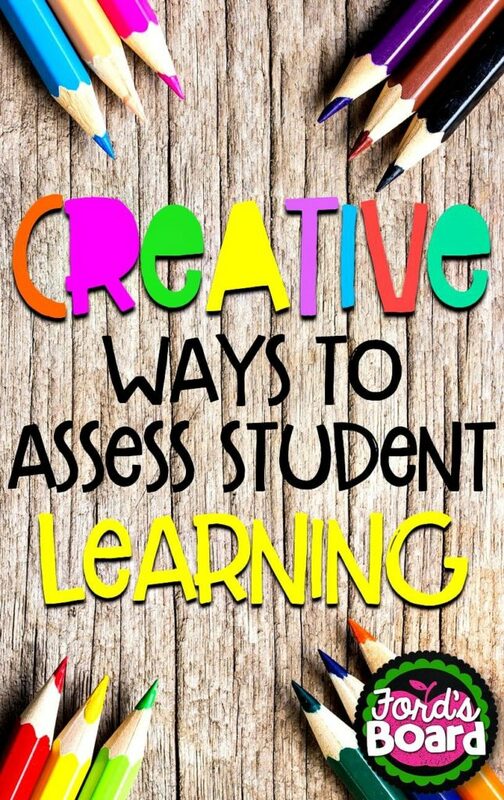 She’s sharing a great post all about creative ways to assess student learning, so read on and enjoy! Unlike many teachers I know, I don’t mind writing lesson plans. I love to see the week play out in my mind and think about effective ways to teach new information. The one thing, however, that made me cringe for years was the assessment piece. It’s not that I didn’t have assessments. I had plenty of them, and they all matched the standards. The problem was that they were all the same…bubble, circle, fill in the blank. These types of activities can be torture for right-brain personalities like me! So, I decided to create a balanced approach to assessment within the classroom. I began to make assessments (especially formative assessments) more engaging, challenging, and fun while keeping them low prep. 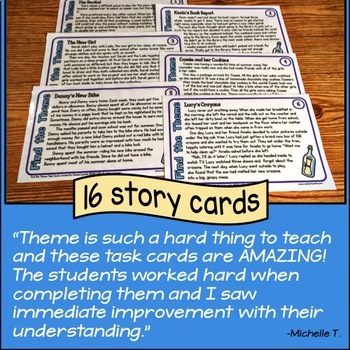 Here are some simple ideas that help students show what they know in a “not so boring” way! This is a super simple way to summarize a topic. After a lesson, tell students it’s time to “Talk to the Hand.” Each student traces her or his hand on a sheet of paper. In my class, sometimes the palm of the hand was a space to write the topic and a short summary. Afterwards, students wrote five vocabulary words related to the topic on the fingers. Other times, the palm contained an illustration, and five facts were written on the fingers. There are lots of possibilities for this activity! 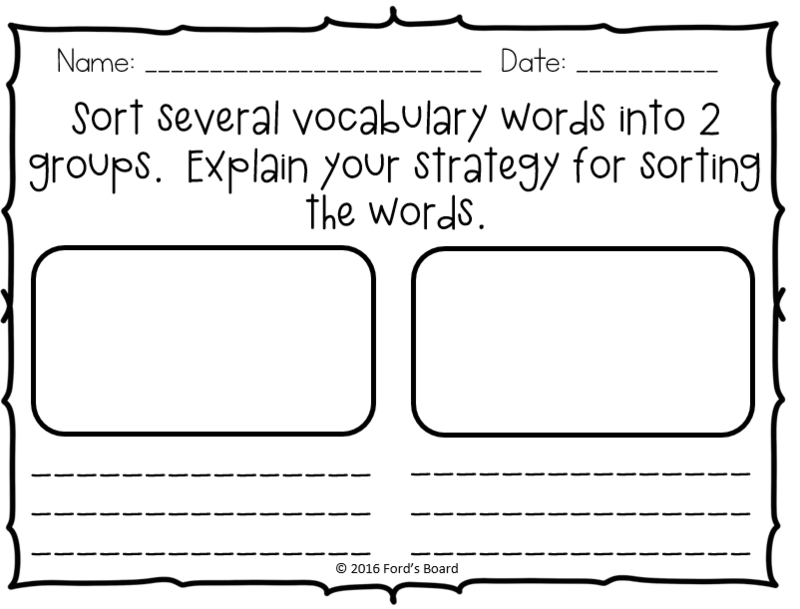 After a lesson, write the topic on the board, along with any relevant vocabulary. 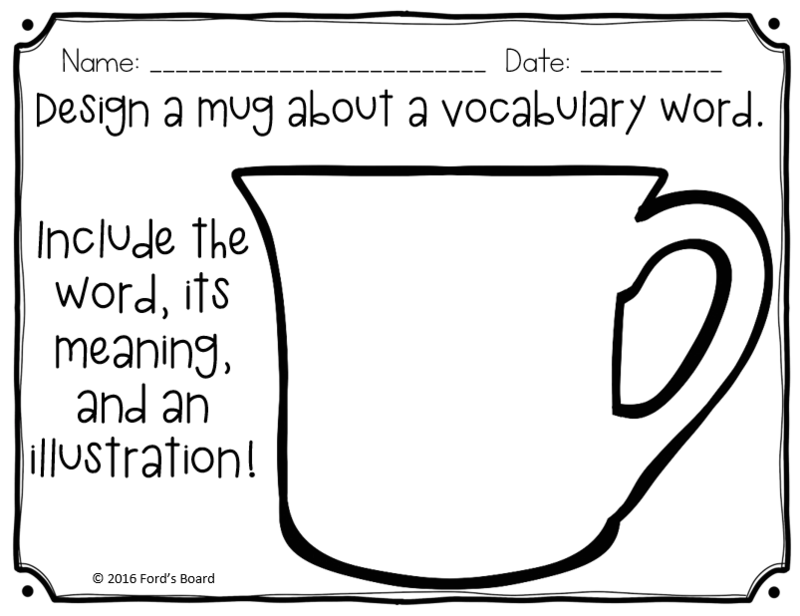 It is very important to include vocabulary and not just the topic. Student illustrations will have more detail and be a better reflection of their understanding. 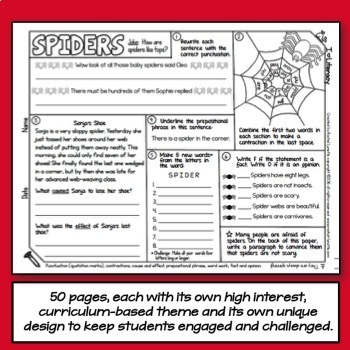 Encourage students to illustrate the topic, showing how all the terms relate to each other. For example, if the science topic is rocks, then vocabulary words might include igneous, sedimentary, and metamorphic. In this case, students may choose to illustrate the rock cycle, show the difference among the types of rocks, or show an illustration of the inside of the earth. Picture Power can be used for all subject areas. 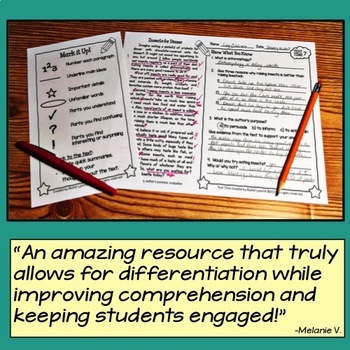 Exit slips are a quick way to assess student understanding, but they are not all created equally! Aim for slips that require students to think critically and creatively. You’ll gather a lot more quality information about your students. 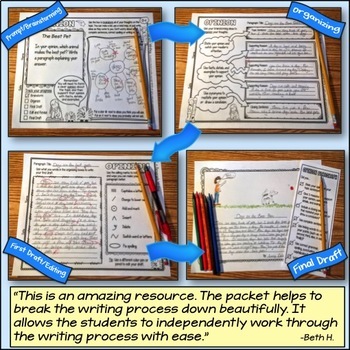 The exit slips below require students to apply, analyze, and create…all higher-order thinking skills! Pretend that you’ve had a sudden loss of memory, and you need your students to teach you everything they know about a topic! The more dramatic you are about your memory loss, the more exciting this project can be for your students. 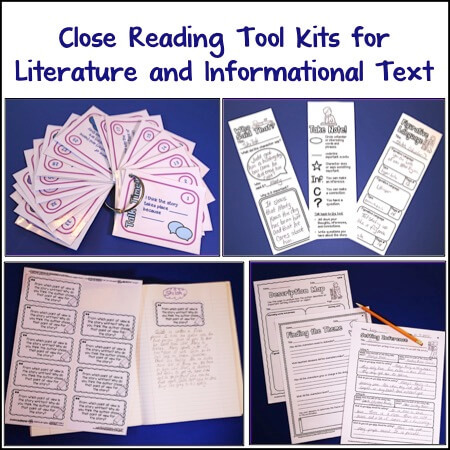 Students may create anchor charts, lesson plans, activities, etc. that “teach” you all you need to know about the topic. This is also a great opportunity for students to work with a partner or in small groups. Provide an opportunity for groups to present the information to you, as you slowly pretend that it’s all coming back to you now! Adding a coloring component to assessments is always something I aim for. 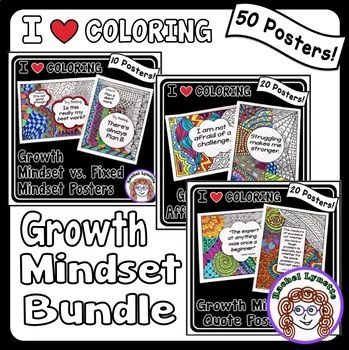 Students often need to decompress, and coloring is one way to reduce stress. Coloring also stimulates the brain to focus and engage, inspires happiness, and has meditative qualities. The activity below is a great example of combining math with art. 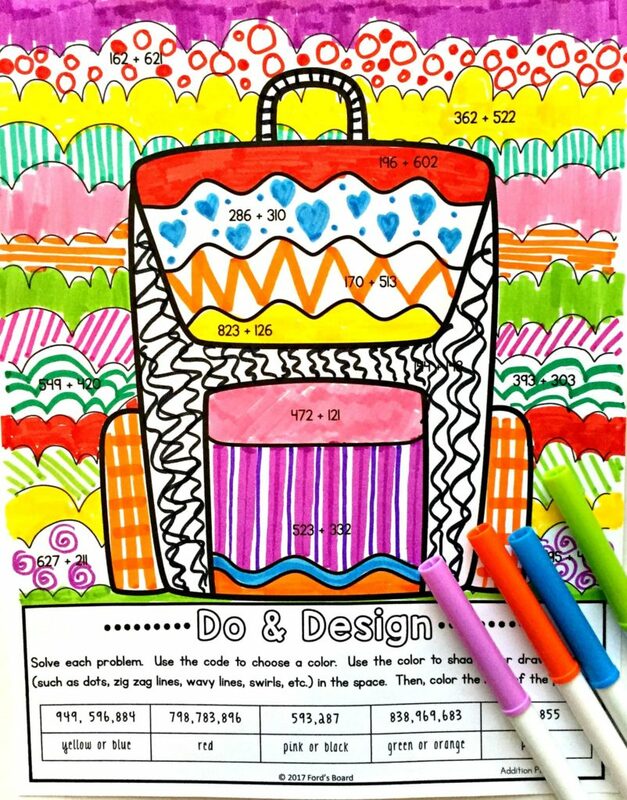 You can check out my Do and Design Back to School Math Coloring Pages here! 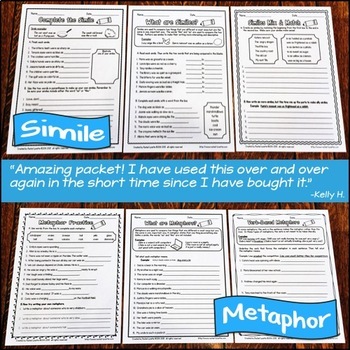 Pick a poem format, and encourage your students to write about a topic using the format. Some examples are acrostic poems, limericks, and cinquains! The ability to prioritize information is a higher-order thinking skill. 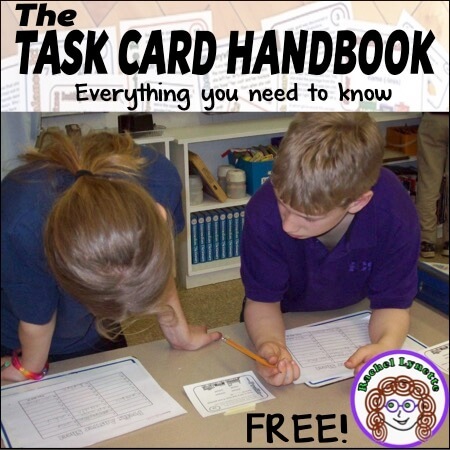 In this activity, students (individually, in pairs, or in small groups) are encouraged to rank 10 facts, vocabulary words, etc. in order of importance. They can start at the bottom of the page and work their way up or start at the top and work their way down. Ideally, students create a list of facts, words, etc. to prioritize. In some cases, this information may need to be provided. 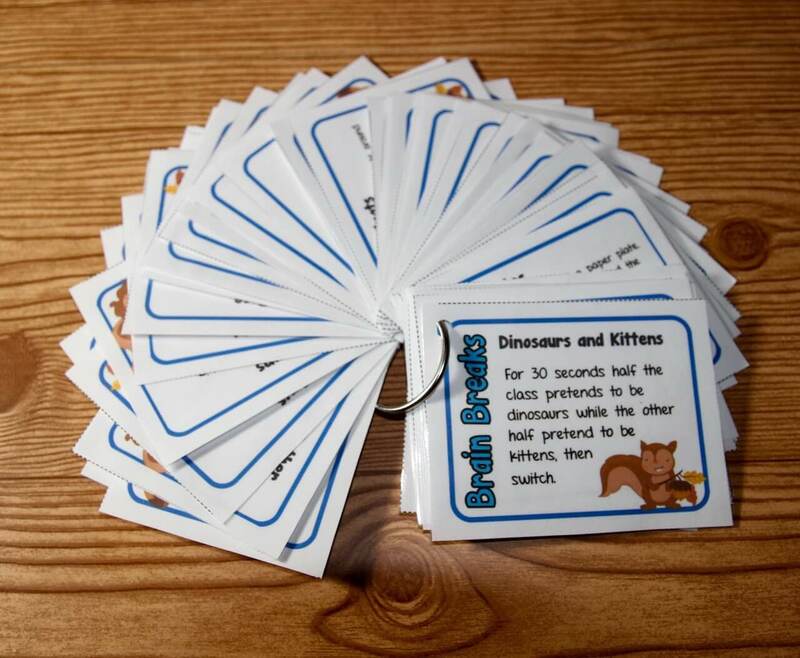 This is a great activity for sparking a classroom conversation about a topic, with each group sharing an explanation of why information is organized a certain way. Hopefully, you’ll choose to implement some of these ideas in your classroom! 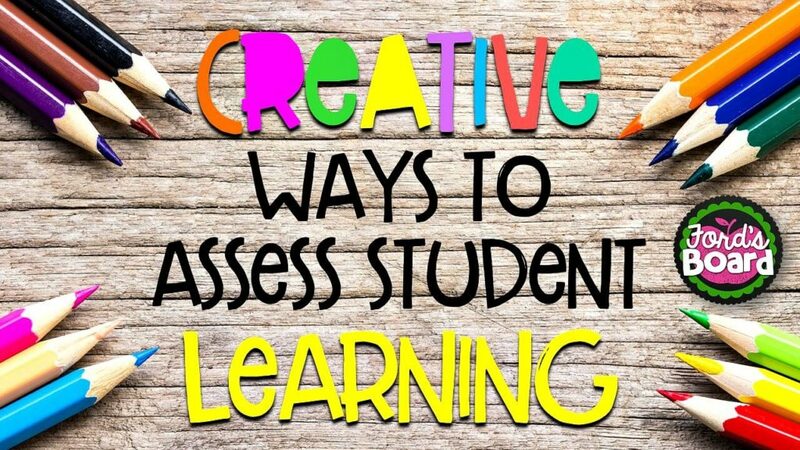 I also hope you discover the benefits of assessing students creatively, such as an increase in interest and engagement and more opportunities for students to think critically. Thanks so much for taking time to read this blog post. I hope you enjoyed reading it as much as I enjoyed writing it! In closing, I’d like to thank Rachel Lynette for inviting me to be a guest on her blog. You’re such a wonderful example for teachers everywhere. I am inspired by your mission to make learning both fun and challenging! Tia F ord is a curriculum designer with 20 years of classroom experience, mostly in intermediate grades. 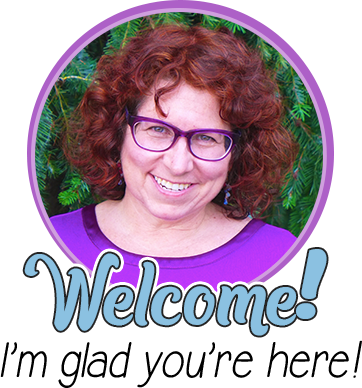 She’s passionate about creating fun teaching resources that inspire students to think critically and creatively, while being practical and low prep for teachers. To learn more about Tia and to find ideas and inspiration for teachers, visit her website. 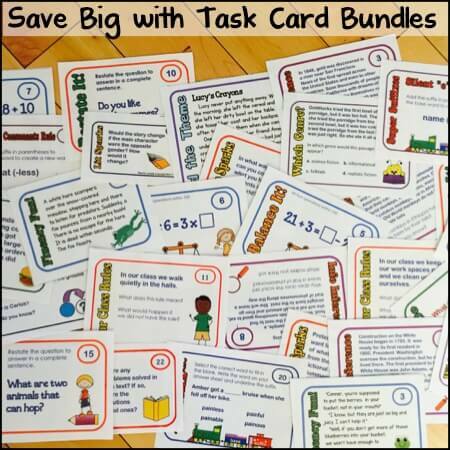 To check out her creative resources, visit her Teachers Pay Teachers store. The Top Ten activity looks like a fun one to use in the first weeks of school! These are awesome! I especially like the “Talk to the hand” option, quick, easy, and puts a nice bow on the learning. Glad I found you blog! Looks like lots of great tips to make life easier!